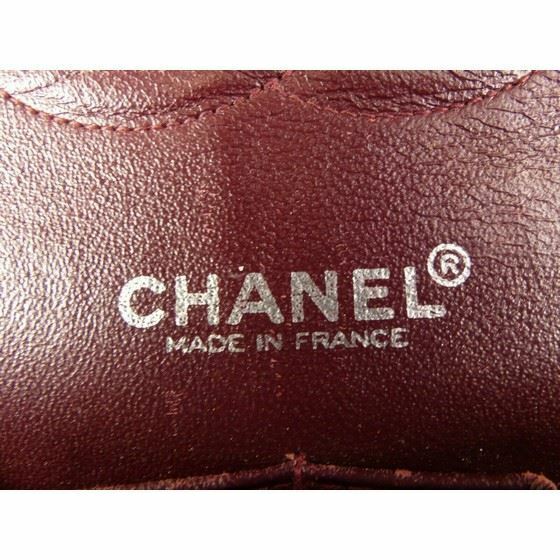 Authentic TIMELESS much sought after MUSTHAVE bag: CHANEL medium 2.55 timeless double flap bag with SILVER hardware. 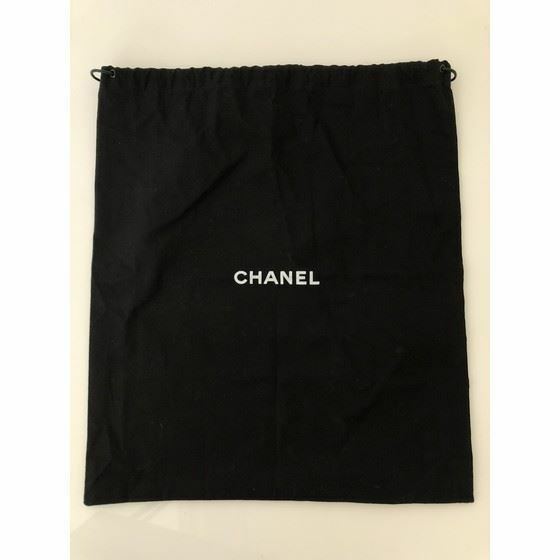 This bag is in good condition with normals signs of wear throughout the bag. Lamb leather is silky soft and silver hardware is still shiny. This beauty is a musthave for every fashion lover. Very practical, goes with every outfit. Hologram still inside, comes with it's original black dustbag.